A ruby red wine with an intense winy perfume and elegant flower hints. The taste is dry, full and proper tannic. The sandy volcanic soil of the Etna slopes and the wide thermal range between day and nighttime allow to produce a highly strong personality wine, refined for 12 months in wood and bottle. The grape harvest is manual and it is done in the first decade of October. 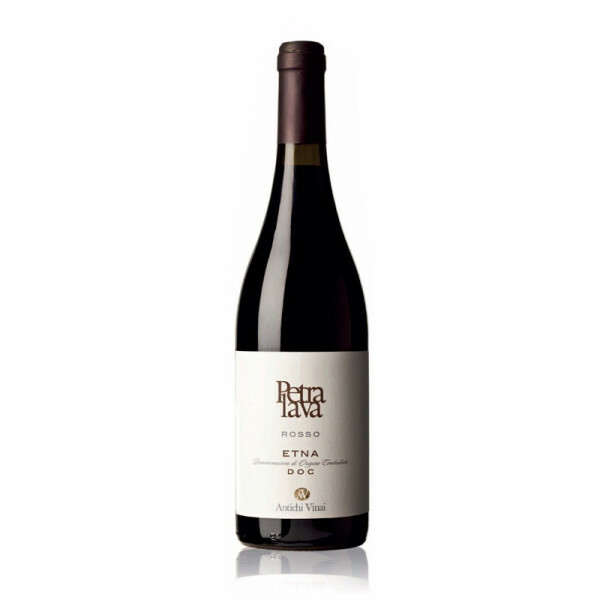 Petralava Rosso is perfect with red meats and game.